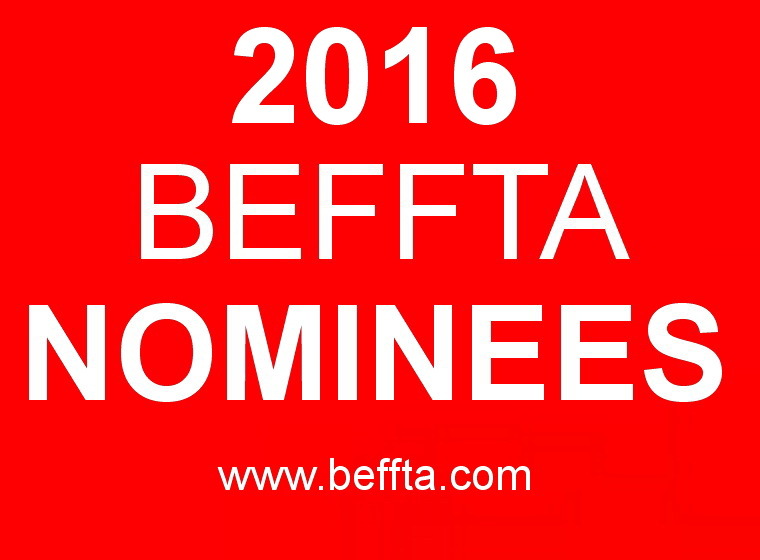 Official 8TH BEFFTA UK 2016 NOMINEES. This entry was posted by BEFFTA Editor on September 6, 2016 at 10:26 am, and is filled under NEWS FLASH. Follow any responses to this post through RSS 2.0. Both comments and pings are currently closed.